3.11) Who created Professor X? 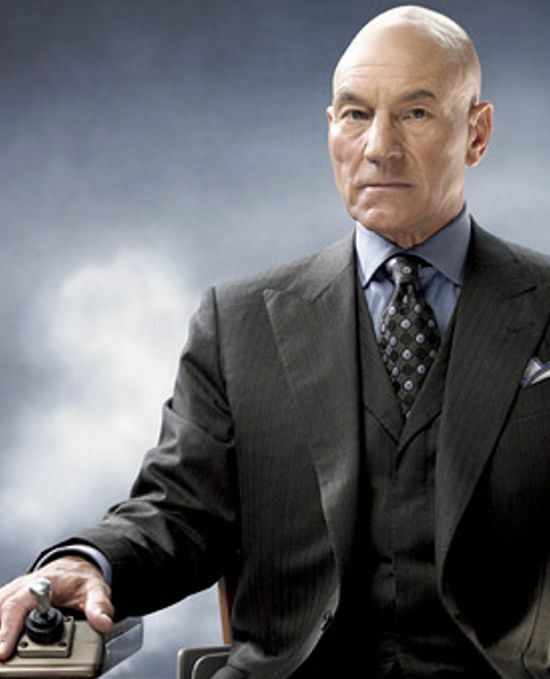 3.12) What superpowers/skills/weapons does Professor X have? 3.13) What weaknesses does Professor X have? 3.14) Where and when does Professor X become a super hero? 3.15) Why does Professor X create the X-Men? 3.16) Compare and contrast the comic book and cinematic Professor X. 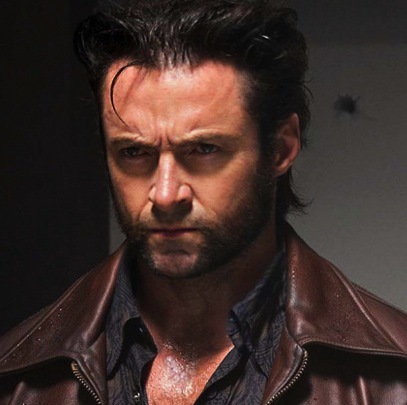 3.22) What superpowers/skills/weapons does Wolverine have? 3.23) What weaknesses does Wolverine have? 3.24) Where and when does Wolverine become a super hero? 3.25) Why does Wolverine join the X-Men? 3.26) Compare and contrast the comic book and cinematic Wolverine. 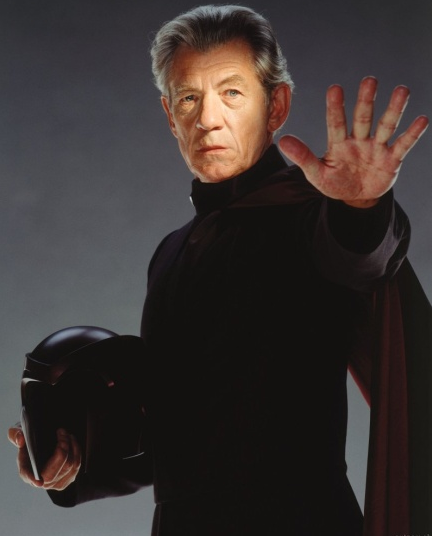 3.32) What superpowers/skills does Magneto have? 3.33) What weaknesses does the Magneto have? 3.34) Where and when does the Magneto become a super villain? 3.35) Why does Magneto fight the X-Men? 3.36) Compare and contrast the comic book and cinematic Magneto. 3.42) What superpowers/skills/weapons does Storm have? 3.43) What weaknesses does Storm have? 3.44) Where and when does Storm become a super hero? 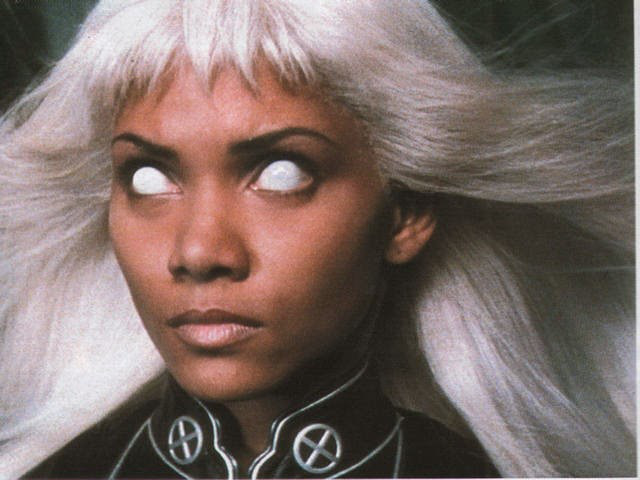 3.45) Why does Storm join the X-Men? 3.46) Compare and contrast the comic book and cinematic Storm. 3.51) Who created Dr. Jean Grey? 3.52) What skills/weapons does Dr. Jean Grey have? 3.53) What weaknesses does Dr. Jean Grey have? 3.54) Where and when does Dr. Jean Grey become a super hero? 3.55) Why does Dr. Jean Grey join the X-Men? 3.56) Compare and contrast the comic book and cinematic Jean Grey. 3.62) What skills/weapons does Cyclops have? 3.63) What weaknesses does Cyclops have? 3.64) Where and when does Cyclops become a super hero? 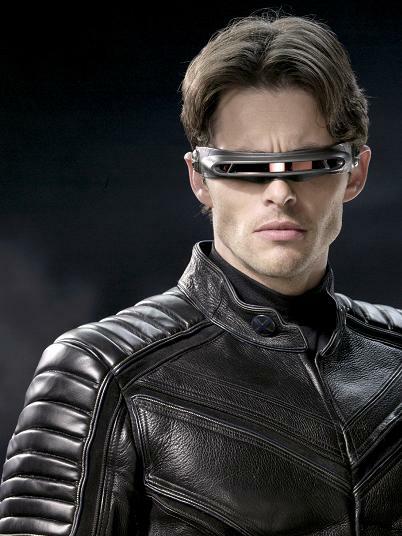 3.65) Why does Cyclops join the X-Men? 3.66) Compare and contrast the comic book and cinematic Cyclops. 8.00) Compare and contrast the comic book X-Men with the cinematic version.